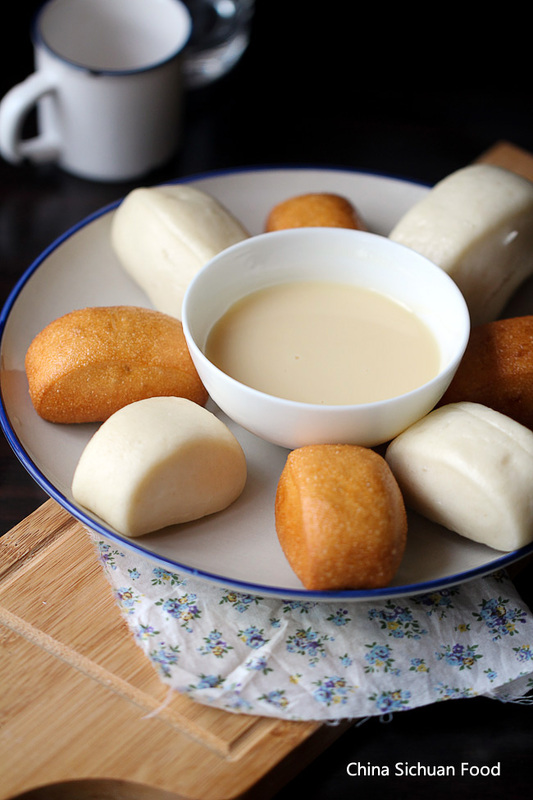 Chinese fried Mantou served with consensed milk is a dish quite popular in hot pot restaurants and might be serving within family for holidays like New Year or Spring Festival. The new year is coming, so I begin to test my holiday dishes one by one and this is my favorite dish because both of the name and yummy taste- golden and sliver Mantou ( Chinese steamed buns). 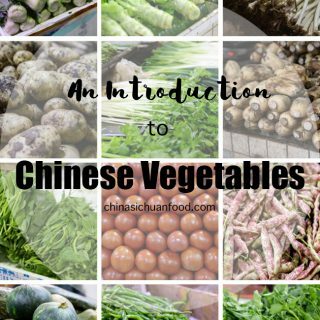 If you are a regular reader or have some background information about Chinese cuisine, you may find Chinese people love steamed buns no matter stuffed like char siu buns, sugar buns and red bean paste buns or plain version like this one. Then may I just introduce this name a little bit. 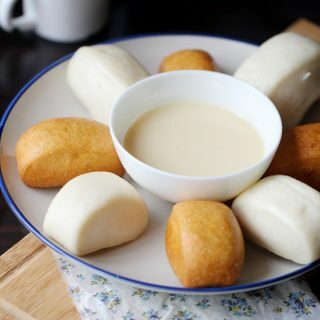 Golden Mantou refers to deep fried Mantou while silver Mantou refers to un-fried steamed buns with a pure white color.Usually the dish is served with condensed milk. 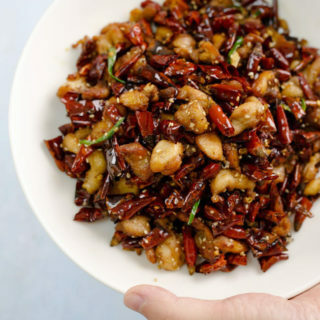 Very lucky for holidays and you will also be amazed by the crispy taste of fried ones. 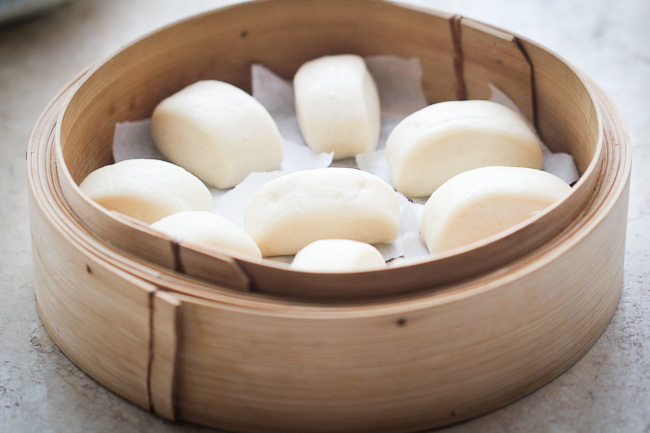 To make the fried mantou, plain and common Chinese steamed buns are needed firstly. There are store bought frozen version available or you can make your own ones at home by following this recipe: Chinese steamed buns. I made them at home. 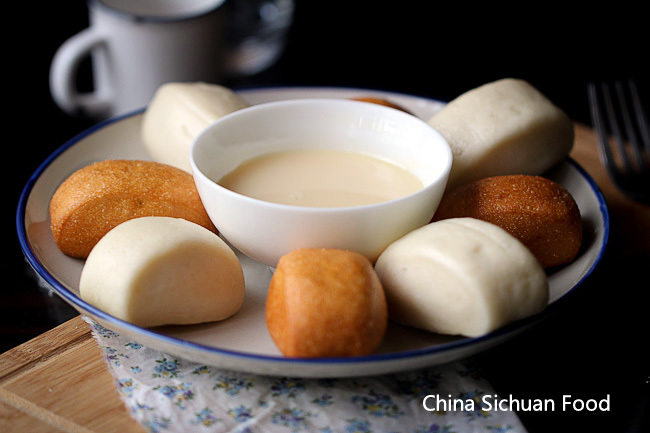 When choosing or buying your Mantou, I would highly recommend choosing smaller ones with milk for the consideration of deep-frying process. 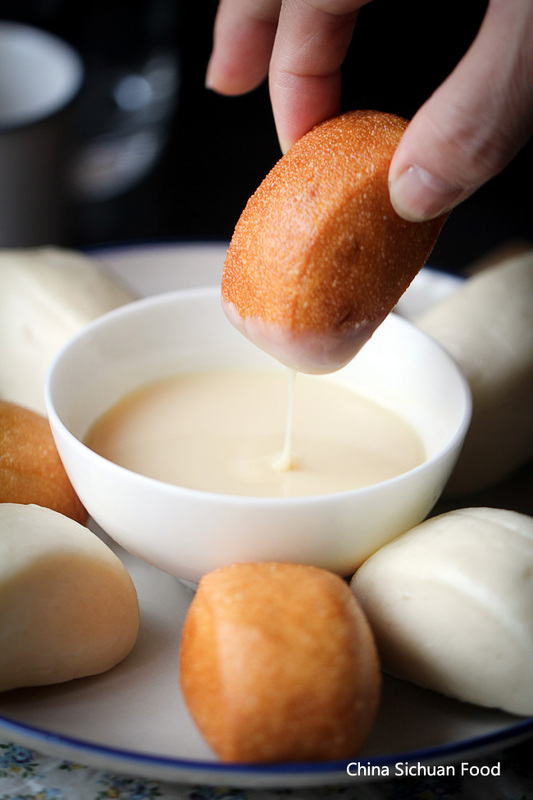 And before adding your mantou, heat your oil until hot so the buns can be colored in relatively short time. Chinese New-Year dish-golden and silver mantou. 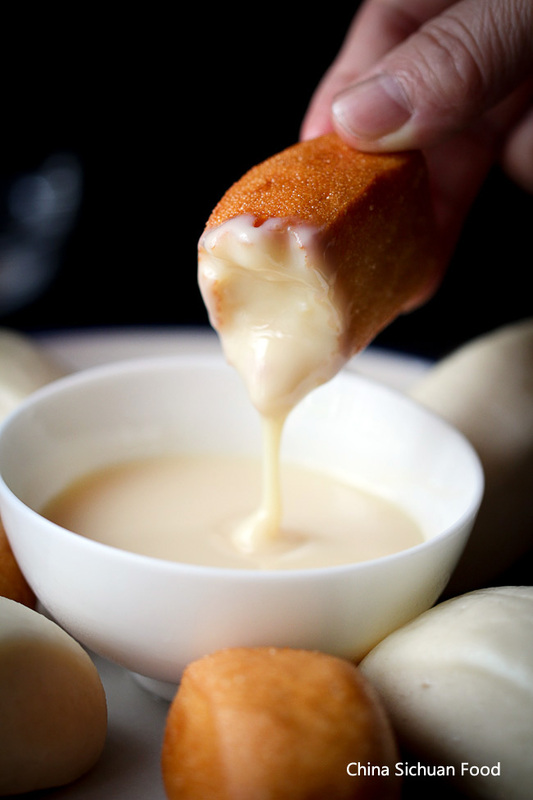 Fried Mantou with condensed milk. 8 steamed buns , depending on the size of your serving plate. Divide your buns into two groups: one for steaming and the other for deep-frying. Steam one group until hot. In a pot, heat up enough oil for around 7 minutes over medium until medium hot; add the buns in to fry until golden brown. During the process, the buns will keep floating on the surface. Press them down to soak them in the oil for evenly deep-frying. Transfer out and filter the extra oil. 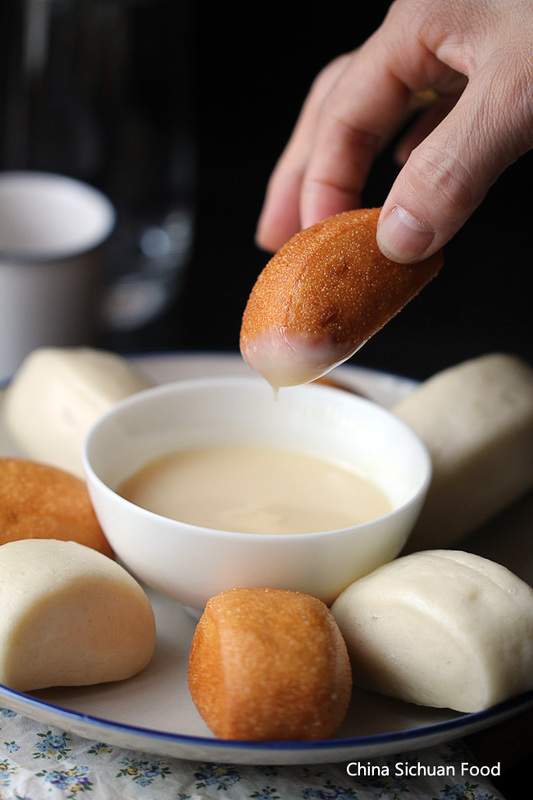 How to serve: Pour the condensed milk in a small bowl and place the dipping bowl in the center of your serving plate and then lay the steamed buns and fried buns one by one. May I have the steamed bun recipe from scratch? 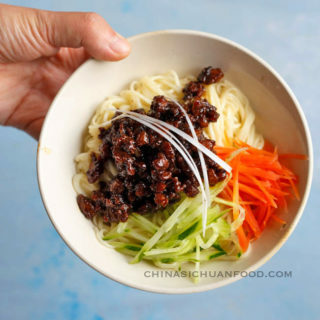 The steamed bun recipe is here https://chinasichuanfood.com/chinese-steamed-buns/. Wow these buns definitely bring back some childhood memories, my Chinese grandfather used to make something very similar. 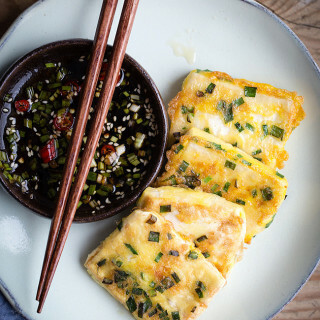 I definitely am inspired to make this recipe – they look delicious! 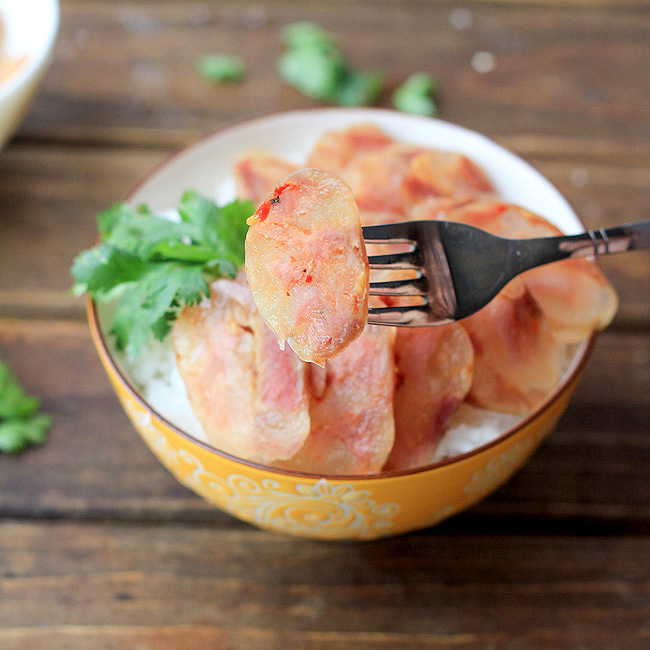 You need to make this whenever convenient, they are so yummy and perfect for holidays. 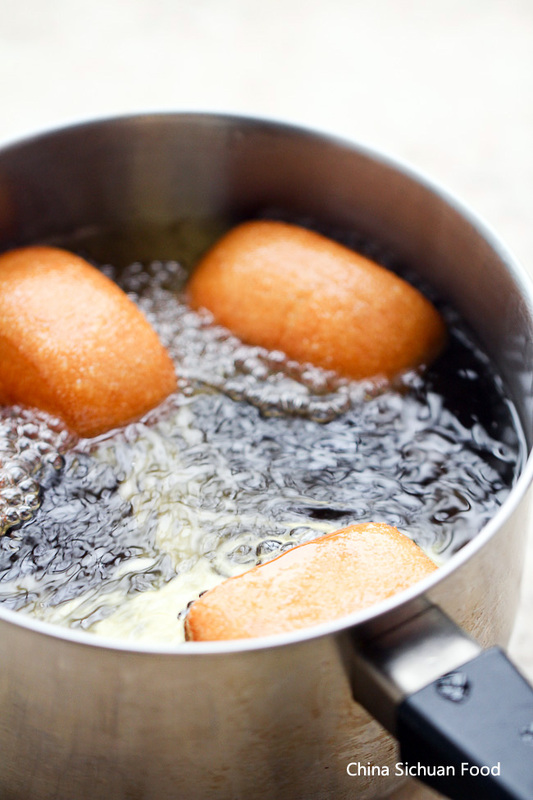 Do you have to steam the buns first before deep frying them? If you purchase the buns from the store(which are steamed previously but cooled), you can directly deep fry them. If i follow your recipe, do I still have to steam then fry? or fry it directly? You need to steam them firstly before frying. Hi Elaine, just love your site! 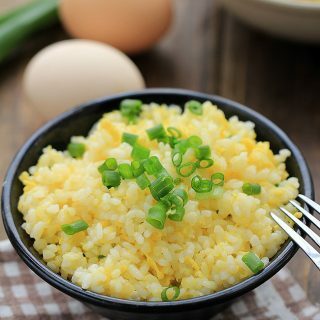 By the way can I use saf, or can instant yeast be substituted anything else? The stores near our area does not have it. Thank you! I believe saf instant can works fine for steamed buns too, just use the recommended amount. This was delicious! I used your recipe for the milk steamed mantou. This was my first time trying them fried. So good. Thanks Tara for the lovely feedback. Happy cooking in coming 2016. Hye,i need to ask..after frying the buns,how long before it’s get soggy or not crunchy anymore? They can just stay crunchy in a very short time, within 15 to 30 minutes. By the way, they taste better when warm. I just made these and I made the homemade buns following your recipe that you provided the link. They turned out exactly how I ate them yesterday!! Thank you so much for sharing both recipes! Super easy to make and I am definetly not good at making anything with yeast but I was with this. My dough did turn a little sticky but I just added more flour to give it the constistancy of what yours looks like in the bun recipe. Thank you, thank you, thank you! I recommend everyone making this! Thanks for such a great comment. We used to make steamed buns based on our own experience so it might be hard to describe the process. I am happy that you get the point. Once succeeded, you can enjoy the perfect steamed buns soon or later. Happy cooking! Soooo delicious! 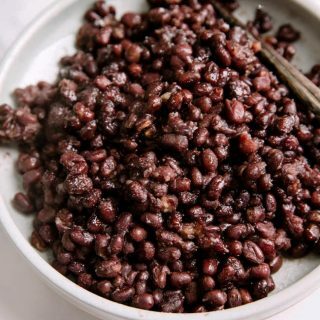 I remember when i ate it in Yinchuan. Do u mind to share a video by how u made it? I have a video showing how to make the steamed buns. When the buns are well made, just deep-frying them until golden brown. It is quite easy. Go ahead and try it. You can master it very soon. 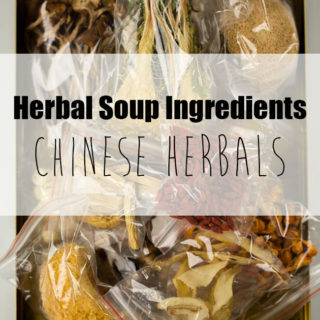 I have tried your recipe and it is so easy with such great results. However, when I go to fry my steamed mantou it always comes out not crispy at all, despite them turning a lovely golden brown colour. 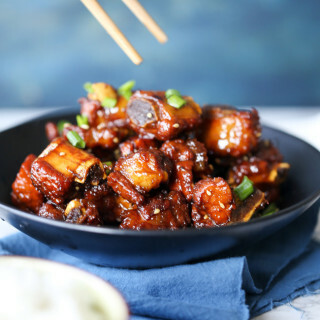 Do you have any ideas/advice about how to make them crispier? 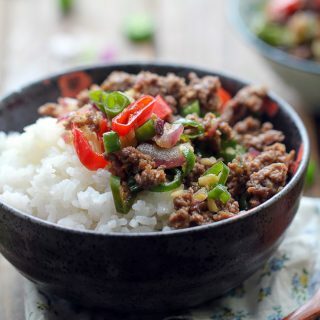 I have tried your recipe and it is wonderful – the steamed buns turned out perfectly, and it is so easy to follow. However, when I try to fry the buns they are not crispy at all, despite being a golden brown colour. I believe it has something to do with the skin that forms around the buns – when I peel the baking paper off the bottom and rip off some of the skin, the bottom of the bun becomes very crispy but the rest is not. Do you have any advice on how to make them more crispy? If you peel off the smooth skin, the buns will become crispy since more oil is absorbed. You have already find the tip.